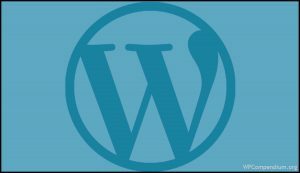 Plugins extend WordPress functionality. 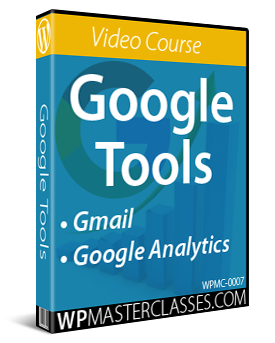 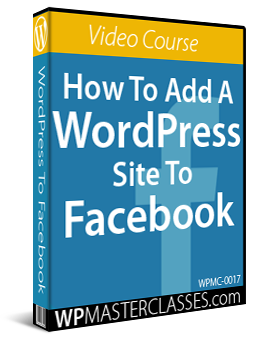 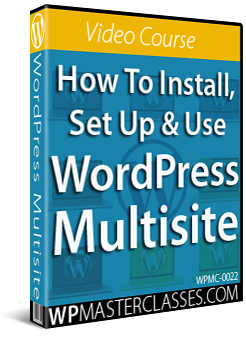 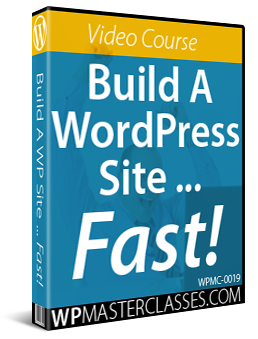 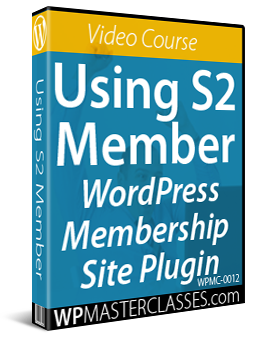 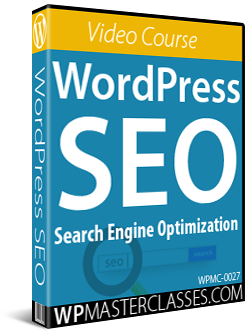 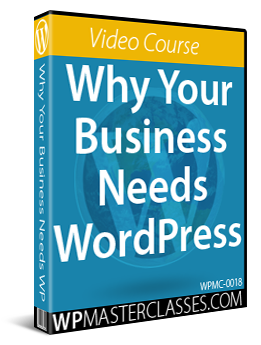 In this section, you will learn how to extend, enhance, and expand the functionality of your WordPress site or blog in just a few mouse clicks with plugins that can instantly transform your web presence into anything you can imagine and everything you need your website to do. 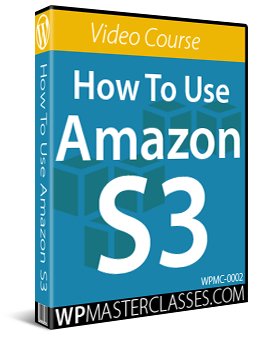 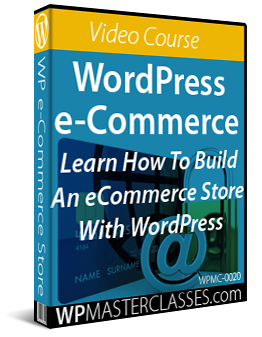 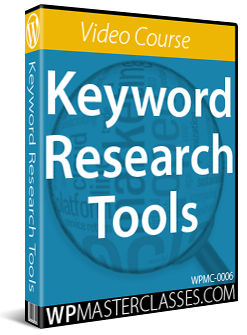 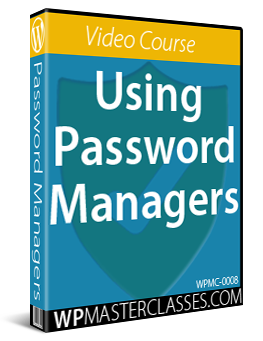 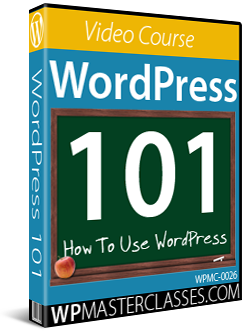 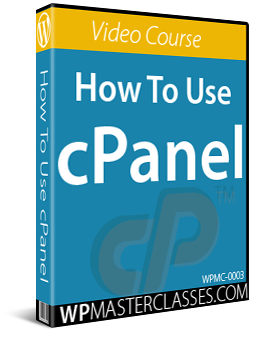 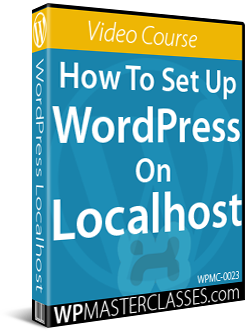 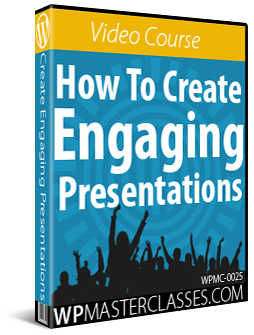 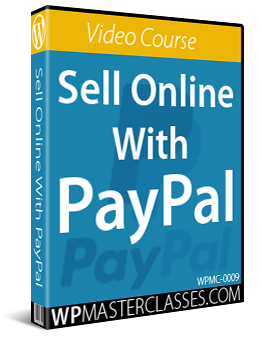 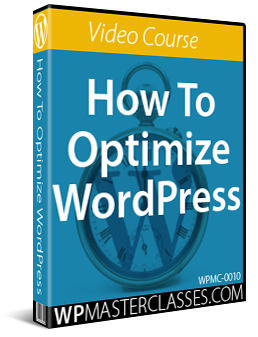 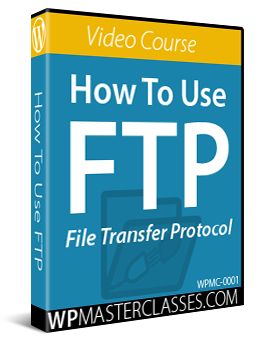 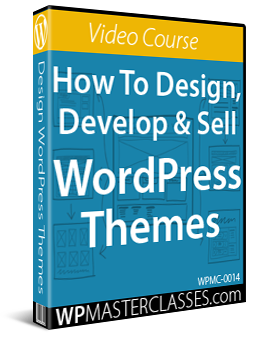 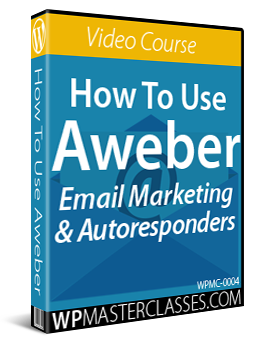 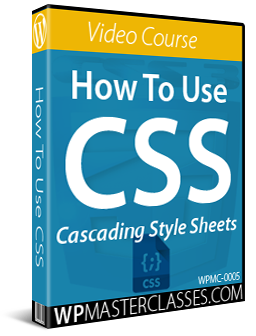 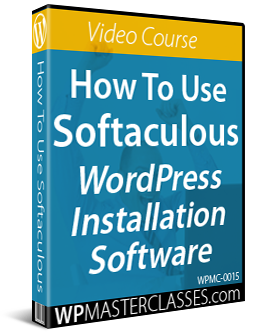 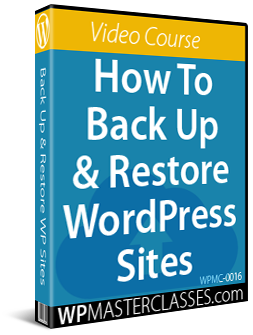 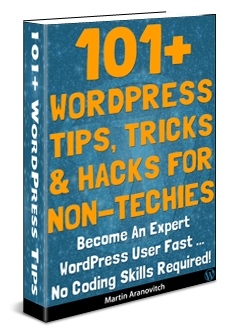 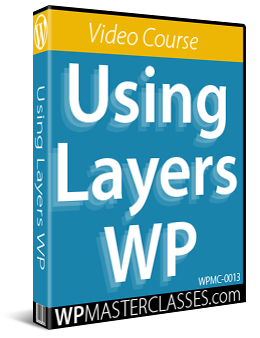 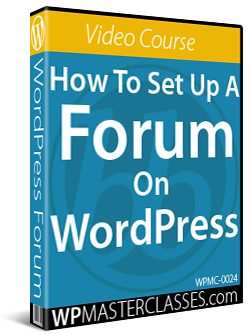 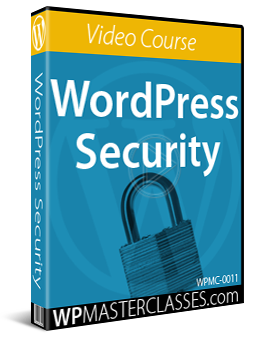 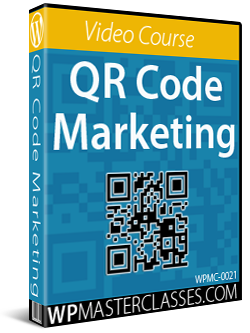 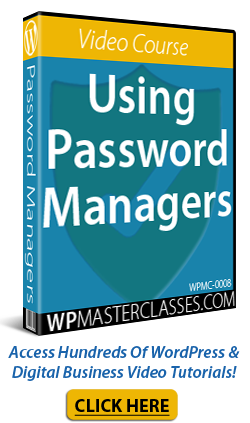 Originally published as WordPress Plugin Tutorials.